HomeFeaturedWhat Doesn’t Kill You Makes You Stronger…. What Doesn’t Kill You Makes You Stronger…. 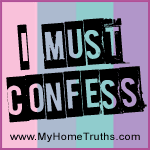 This coming Monday we sadly say goodbye to the ‘I Must Confess‘ linkup hosted over on My Home Truths. It has been running for close to five years now. I’ve been confessing all manner of things, most weeks for four years. As you can imagine, I’m super sad to see the linkup go. Those confessional posts are some of my favourites here. Like all good send offs, I would dearly love to see the confessional linky go out with a bang and would love it if you would join me for one last confession on Monday. Today, as a final farewell, I’m bringing back one of my favourite confessionals (originally published in April 2013)…. 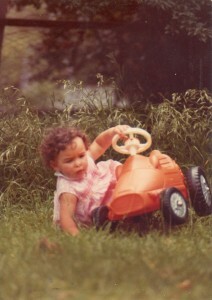 I MUST CONFESS… My first childhood memory! 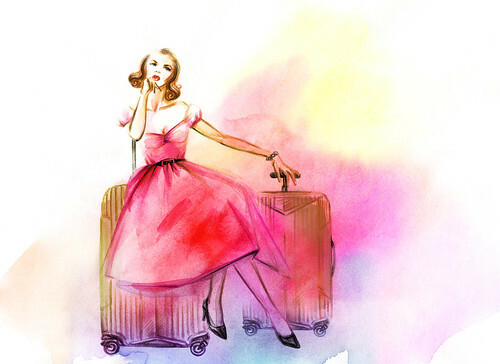 I must confess…… I’m going to need to have a little word with Kirsty from My Home Truths, as we are once again linking up for another Monday blogging confessional where this week we delve deep into the memory banks and recall our first childhood memory. Perhaps a gentle hint for a more fashionable topic for next week might be in order? For starters, I’m not entirely convinced this is actually my first childhood memory or I’m just remembering the event because it has been recalled so many times over the years by others that it is now tattooed firmly in my memory and has become my first memory by default. So the memory I have is from when I was roughly 2 years old and there is apparently photographic evidence on slides somewhere that are currently part of an ongoing custody battle with my parents, who oddly enough divorced over 20 years ago, had no issue with child custody at the time but still haven’t settled on slide ownership. Don’t ask! To set the scene, it was my baby sister’s baptism after party, we were gathered on the front balcony of our home having photos taken with the extended family. 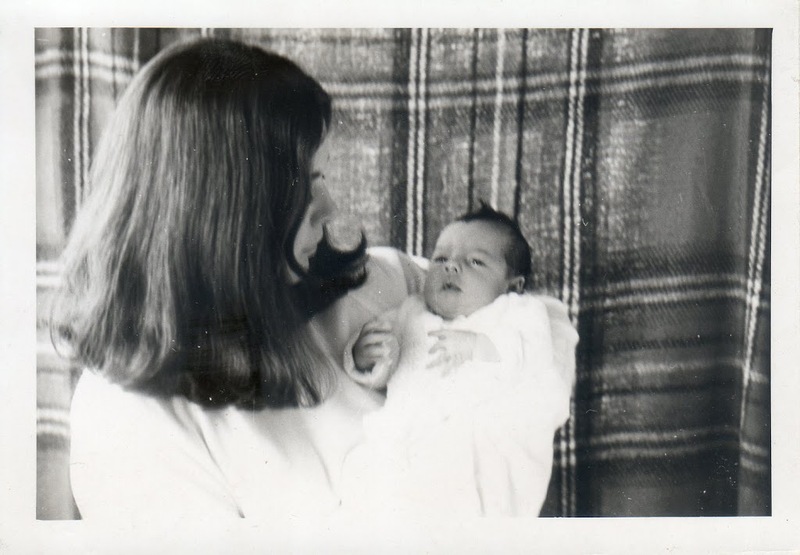 Up until my sister’s arrival I had proudly held the position of only child, not only within my little family but also the extended family and like most toddlers, only child or not, I was clearly use to being the centre of attention. I must confess the arrival of my sister clearly changed the equation and this became ever so obvious and must have been a real figurative slap to the face, with all the aunts, uncles and grandparents in attendance for the first time together where they were no longer doting only on me. That would be me in a different non sibling universe – happy, happy times! In my annoyance (or was it just a case of bad parenting and over-tiredness) I helped place my sister back in her pram and then tried to ram said pram with sister still in it off the front balcony. If there was ever a religious occasion to be shouting OMG (was that term even invented then?) this would have been it. Seriously though and I’m sure I professed my innocence at the time, I’m convinced there were no actual murderous thoughts involved (not from my perspective anyway but I can’t speak for my sister) and this was merely a case of an overzealous toddler trying to help and impress an audience lost to the dark side. It also never occurred to me to give my sister a demonstration on how to use the brakes on the bike. To be honest the bike with sister hanging on for dear life, was off speeding towards the main road almost immediately, that there really wasn’t much time for lessons let alone final goodbyes. It was just lucky for all involved (except my poor bike and my poor smacked backside) that my sister hit a brick wall at speed before she made it to the main road. I must confess that this is the same sister that after surviving the brick wall incident went on to marry my first big girl real boyfriend (although the real bit is debatable). Honestly, contrary to what you might think and hear, there really were no problems as far as I was concerned and once again definitely no murderous thoughts even when the happy couple broke the news to me that I was too short to be a bridesmaid. When they divorced a short time later, I really didn’t have a problem with that either (true story!). So you see I really do need to have more than a word with Kirsty from My Home Truths because these Monday confessionals are turning into almost therapy sessions and possibly not how I envisaged Monday Madness panning out. Here’s to getting back to being fashionable next week, although we are tackling frizzy 80s hair, which may or may not be fashionable but seems to have made an unwelcome comeback on my head…. I’ll let you decide! 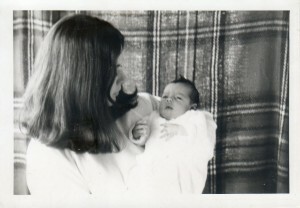 My baptism after party with my mother rocking some pretty funky 70s hair. Another glorious time in my life before siblings came on the scene! Not sure about the rather unusual backdrop? I think it should make a comeback! What is your first childhood memory? Surely it can’t be half as bad as mine… can it?